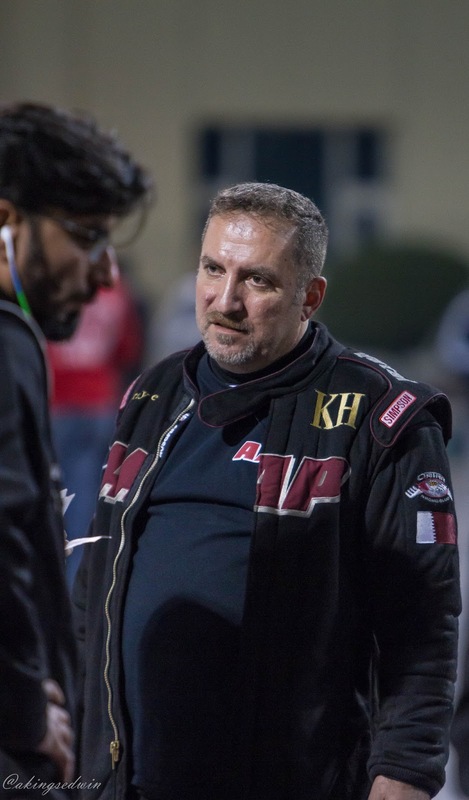 Barely weeks into the 2017 and Outlaw World Record goes down in Qatar yet again. Sometime early in 2016 we wrote about the Al Anabi custom V6 powered Corvette lowering the outlaw 10.5 to a 3.87s (Yes you read that well,V6!) 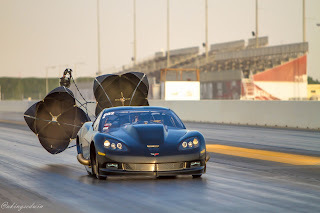 Running Allan Johnson Performance Engineering custom KH Series Engine,what others have called 'the game changer'. 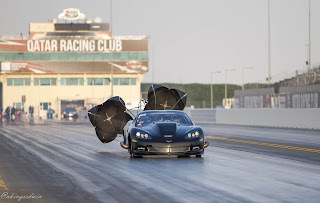 In the headlines there were so much braggadocio at the engineering abilities behind a 6 cylinder car to lowering outlaw record that low.The KH series V6 conquered the outlaw world drag racing writing off the out law record in 2016 twice in a week in a sensational way.And it has whipped the former record nearly a year later on. 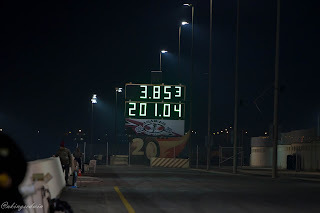 Welcome 'all mighty' 3.85s@201.04 1/8th mile record! Well looks like Al Anabi Racing's insatiable appetite to go even lower with this car never ended.For many drag race goers here in the Middle East that was a racy sight to see. 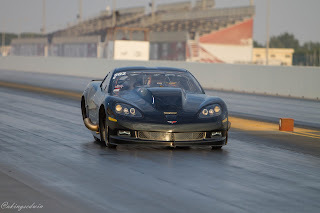 We even did a follow up on this car later on and published exclusive photos of the KH Series V6 here. 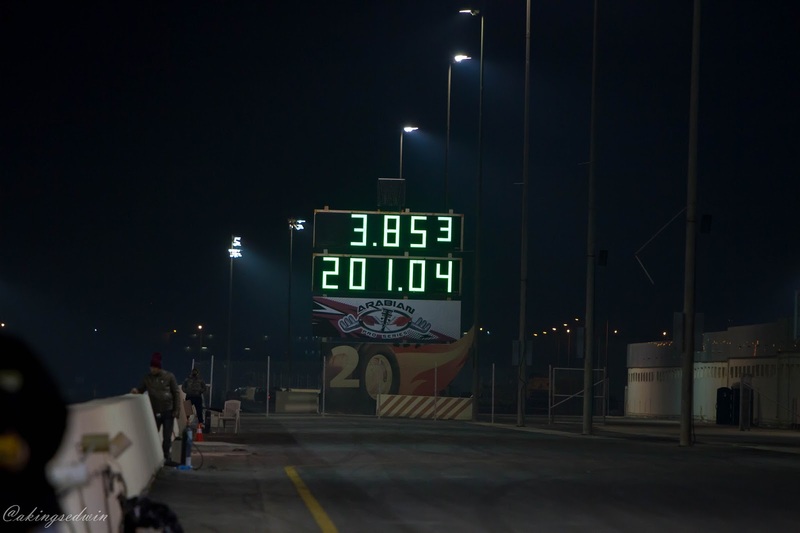 Its 2017,the year has yet to throw you a few good things,but it looks like Al Anabi Racing is having all the good year resolutions met.Breaking the Pro Nitrous world record now three times in a span of two months and now Outlaw 10.5 record. The Qatar based racing and after marker automotive shop in the Middle East just scrapped off their outlaw 10.5 world record replace with a new one that we are all hopefully wishing stays much longer than the 2016's.